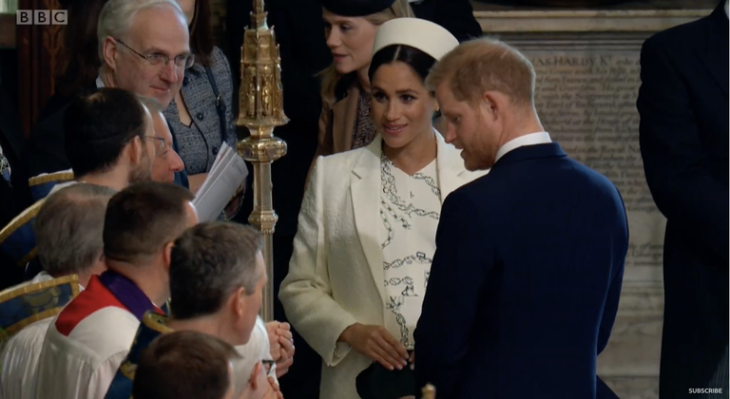 During the traditional Commonwealth Day service at Westminster Abbey on Monday, Meghan Markle, 8 months pregnant, did a perfect curtsy as she greeted Prince Charles. This is the first time we witnessed Meghan bow down to Prince Charles, and we can’t help but think how adorable it was. 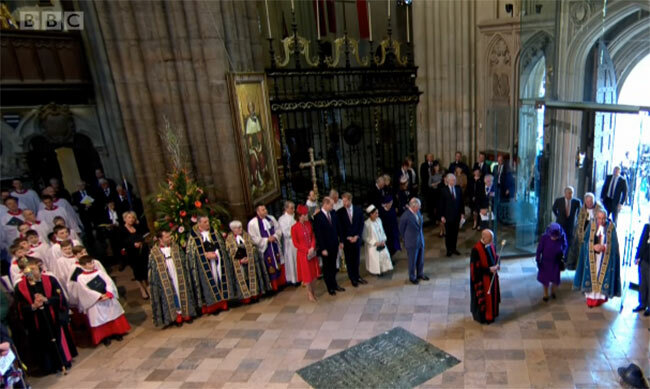 She did it again when the head of the Commonwealth, Queen Elizabeth II entered the church. These sweet moments were captured on television, and we applaud Meghan for doing a perfect curtsy despite being so far in her pregnancy. Curtsy is a sign of respect of the lower royal ranks to the higher ranks. It isn’t a necessity to do it, but it is a way of showing respect and honoring the higher ranks on some formal events, like at Commonwealth Day service. Alongside Meghan, Kate Middleton and Camilla Parker Bowles also curtsied to Queen Elizabeth II. Fans have been showing how impressed they are when Meghan first curtsied to the Queen. During Meghan’s first Christmas with the royal family back in December 2017, she bent the knee and bowed her head with Kate when the Queen arrived for church services in Norfolk. Meghan performed curtsy again to the Queen at Princess Eugenie’s wedding in October last year. 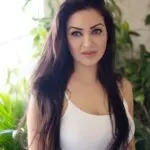 Many think that Meghan will curtsy to Kate Middleton once Kate is crowned Queen Consort, and that is a higher rank than Meghan’s.